Enjoy a view to remember. Whether gaming or streaming your favorite shows, the 5.45" display immerses you in an altogether new smartphone experience. And with an impressive screen-to-body ratio, nothing gets in the way of your favorite content. 3D nano-pattern technology meets cutting-edge design. Add that to a seamless polycarbonate shell to create a flawless finish, available in a range of colors, for the perfect handset to take you to the next level. The rear-facing camera arrives with optimized autofocus for great detail. And a 5MP front-facing camera with 'beautifying' feature means you can shoot – and pose – with confidence. 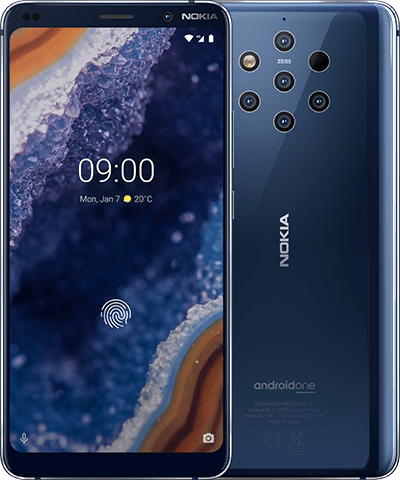 Add that to a specially-tailored chipset designed to capture every single detail, to make sure you capture the moment just as you remember it. 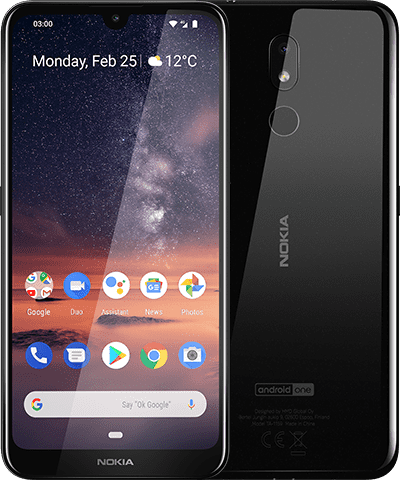 Nokia 1 Plus is loaded with Android 9 Pie (Go edition) so you'll enjoy the very latest Android system. It's optimized for affordable smartphones, for a faster, smoother experience using less data, battery and storage. 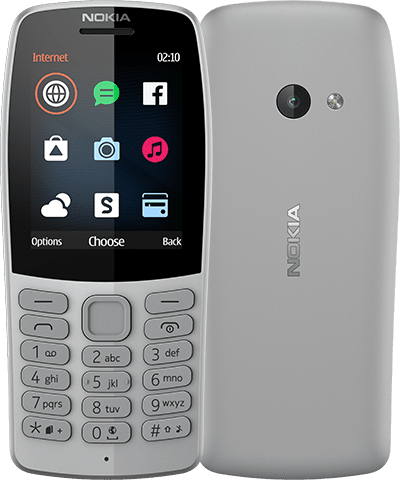 Plus, you get free monthly security updates and Android upgrades – making Nokia 1 Plus the perfect phone for the everyday, straight out of the box. Step up into the smartphone world in style with a seamless 3D Nano-pattern polycarbonate shell, plus a 5.45" display and large screen-to-body ratio for big-screen viewing – great for looking at stunning photos from the specially-tailored cameras. And do it all on the pure, secure and most up-to-date Android OS, Android 9 Pie (Go edition). It's smoother, more efficient and comes with free monthly security updates. The perfect phone for the everyday, straight out of the box. 1 The Google Assistant is available in selected markets and languages. Where not available The Google Assistant is replaced by Google Search. Check availability at https://support.google.com/assistant.